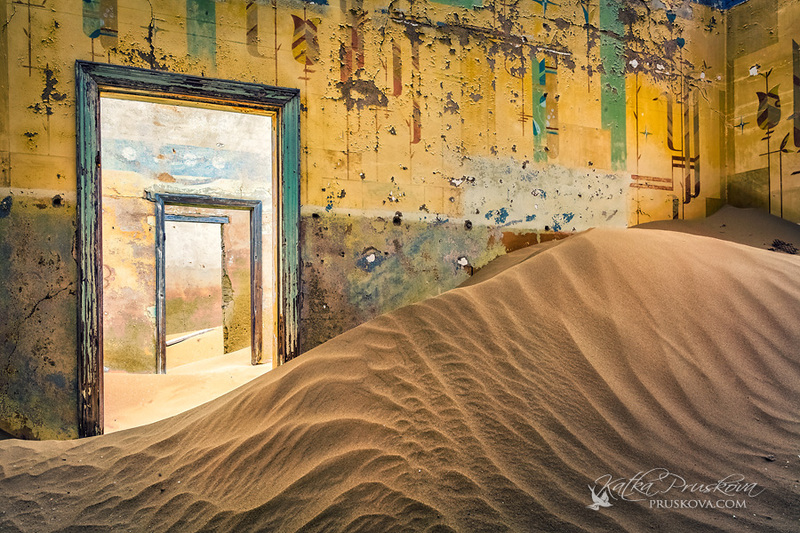 This entry was posted in History and tagged abondoned places, ghost towns, Henry Ford, Kolmanskop, Namibia, southern Namibia. Bookmark the permalink. I find this subject fascinating too, that sense of something existing long ago and maybe giving a glimpse into our own future. Thanks for sharing..
I’ve visited a few abandoned towns in Australia where people just seemed to have left from one day to the next. Very spooky but also full of humanity. 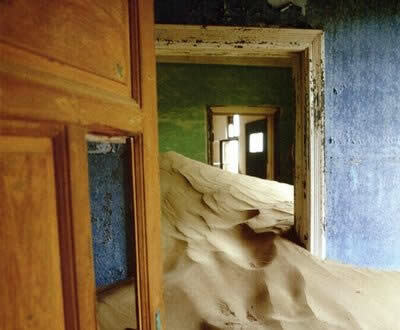 Abandoned dreams but also new hope, hopefully. The alternative is even sadder. Towns that once existed but were bulldozered tio make place for the future. Stuff worth pondering. Thanks! Good stuff here Notes, there are some abandoned ore mines in the upper peninsula of Michigan and they create deep thinking in my mind also. What were the people like? how did they spend an average day and so on. Beautiful photography and a shared and fascinating topic very well done.